Protect your pink leafed tree from the small little grey guys. Gobble them up as quickly as possible. Defend the sacred cherry tree by cleansing dark spirits before they enter the foliage. Cleanse bark spirits by touching them before they enter the tree. You can toggle the mouse or Arrow key control in the pause menu. If you want to play Shen Long The Spirit Dragon games online you have come to the right place! GamesLoon adds new Shen Long The Spirit Dragon games every week. This is your game portal where you can find the biggest collection of free Shen Long The Spirit Dragon games online. 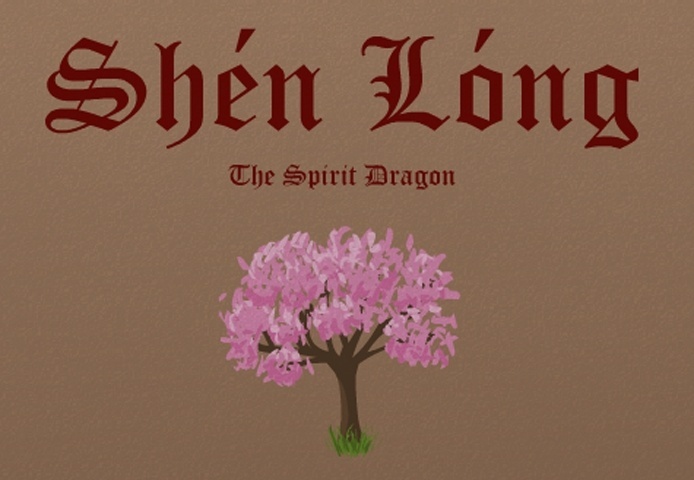 Do not forget to rate our Shen Long The Spirit Dragon free online games while playing!